[Happy Birthday!] Super C – I ❤ Old Games! 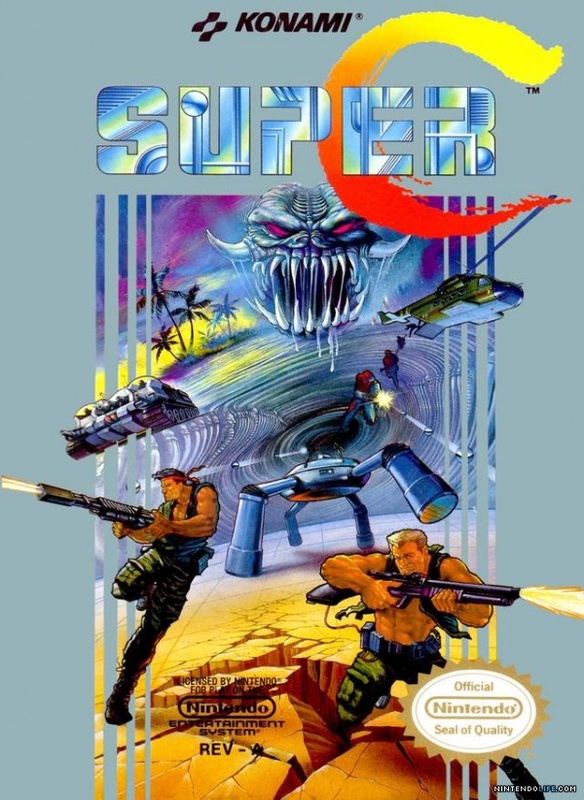 2018 has just begun and we already have an important anniversary since today, 30 years ago, Super Contra or Super C was released on the NES. Released in Europe as Probotector II: Return of the Evil Forces with some minor changes from the original, this is one of the best examples of Run ‘n gun, at least on an 8-bit console. I’ve had the fortune to play this game on the NES Mini and complete it so I can say without any doubt that is one of the funniest games I’ve ever played! What’s youre experience with Super C?